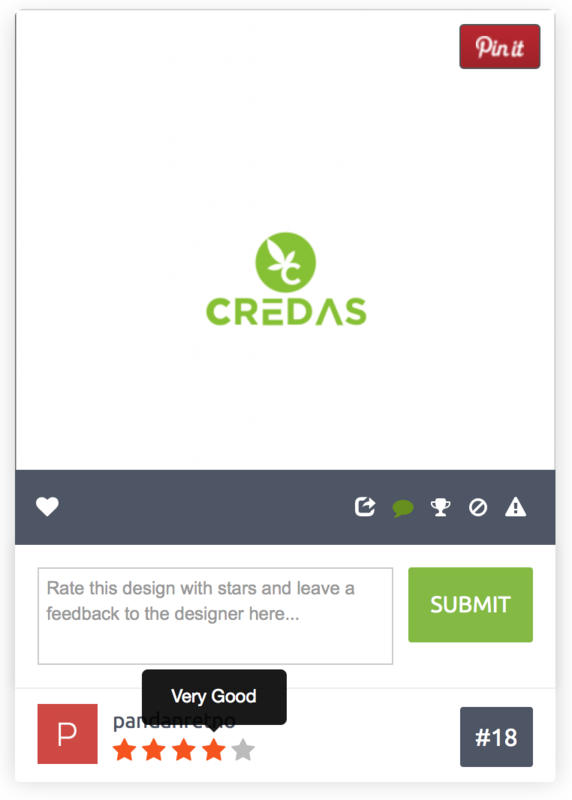 One of the ways to give feedback to a designer is by rating their designs with stars. This gives designers an indication of what you do and don’t like. Just roll your cursor over the stars below each design thumbnail image, and click the rating you’d like to give.